Custom contemporary outdoor kitchen, fiire pits, & outdoor living area. 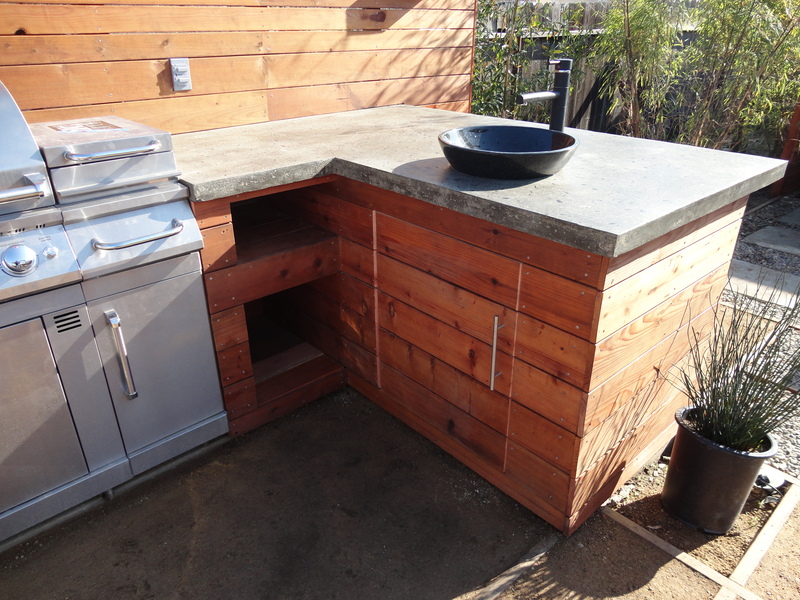 » Custom contemporary outdoor kitchen with vesel sink, concrete counter tops with FIre Crystls glass in it. This entry was posted on Thursday, January 26th, 2012 at 11:40 pm. It is filed under . You can follow any responses to this entry through the RSS 2.0 feed. You can leave a response or trackback from your own site.